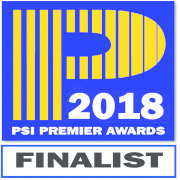 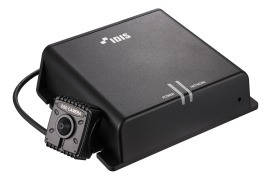 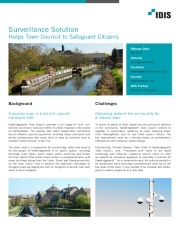 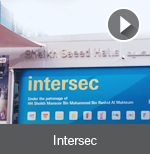 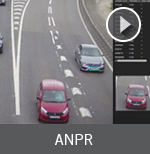 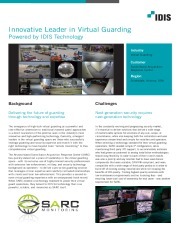 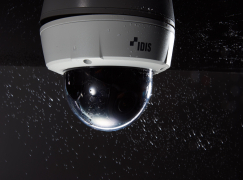 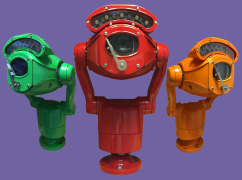 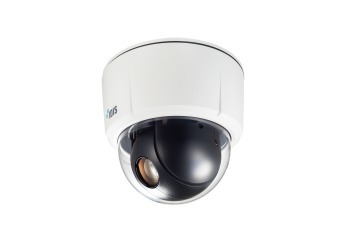 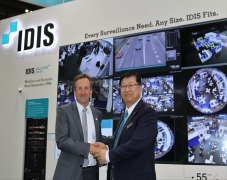 The latest, award winning surveillance technology from IDIS® will be showcased on stand C140 at IFSEC (ExCel, London, 19-21 June), with end-users, installers, consultants and distributors seeing for themselves the high-performance features that have been impressing reviewers. 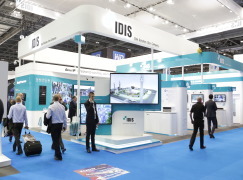 New levels of system-building flexibility and cost advantages for installers and users will also be big draws for visitors to the stand. 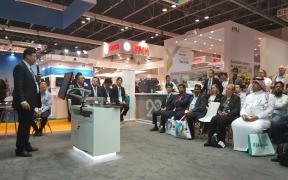 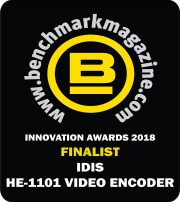 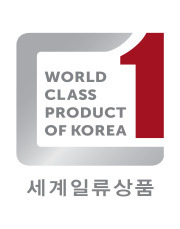 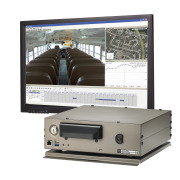 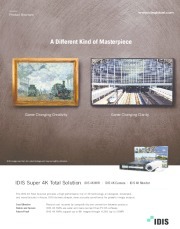 Launches of latest generation IDIS solutions will be the double award nominated, HE-1101 HDMI/VGA Video Encoder, which allows operators to oversee multiple applications from a single monitor and is installed by simply connecting hardware with a VGA or HDMI output. 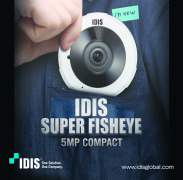 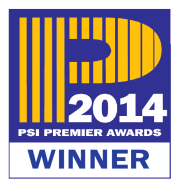 Also making a debut on the IFSEC stage will be the latest IDIS Smartphone Cam and Privacy Masking technology. 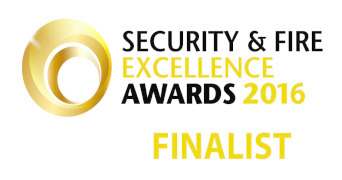 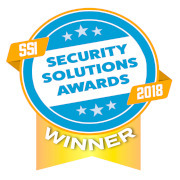 Award nominated, IDIS Critical Failover, will also be highlighted and is proving to be of particular interest to consultants and integrators working on high security and mission-critical sites. 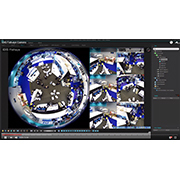 Critical Failover prevents loss of vital recorded data during an array of fault conditions, ranging from network instability to power supply failure. 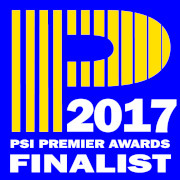 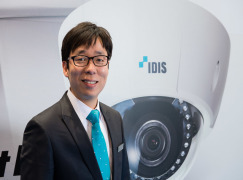 Another recent IDIS award-winner, scooping two of Germany’s top international design prizes, the H.265 IR PTZ camera will be on show. 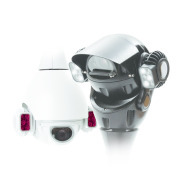 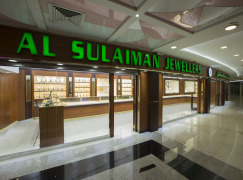 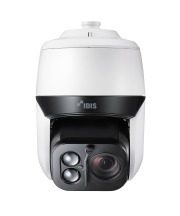 It provides clearer images using an 8MP Auto Focus lens and is equipped with high-powered IR LED for notably smooth motion detection and image analysis of objects at up to 200 meters at night. 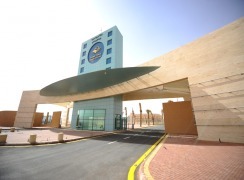 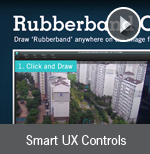 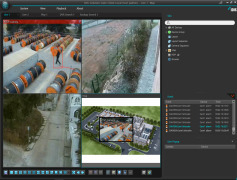 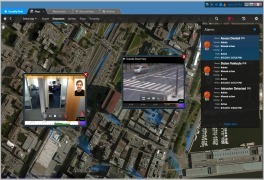 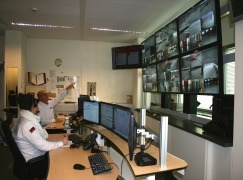 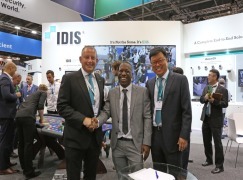 Visitors will also have the chance to experience hands-on demonstrations of IDIS Center video management software, which allows users to make meaningful savings in building a centralised control room environment or monitoring centre. 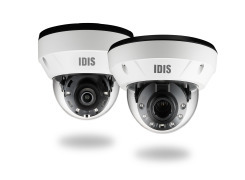 Lifecycle costs using the cost free IDIS Center can be up to 50 percent lower compared with server-based solutions thanks to zero configuration resulting in reduced installation time, easier maintenance together with the industry-beating, seven-year IDIS Ultimate Warranty. 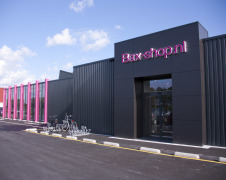 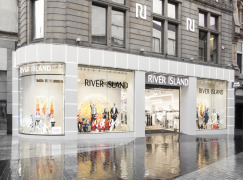 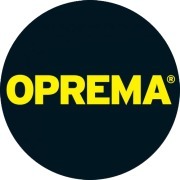 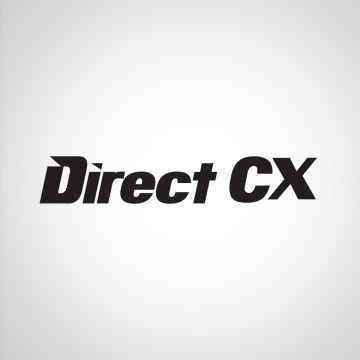 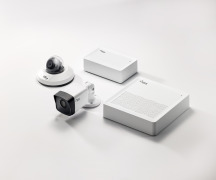 · Installers and integrators will be able to choose from an extensive line up of IP and analogue options that meet the needs of businesses of all sizes, from banks, multi-site retail to smaller commercial premises. 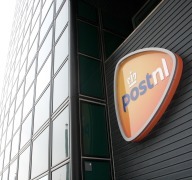 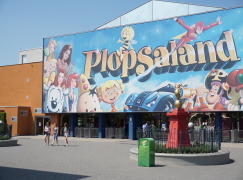 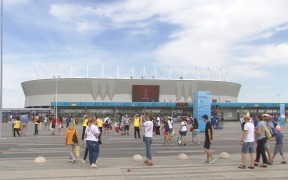 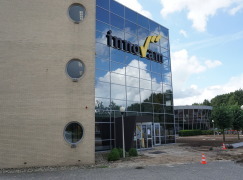 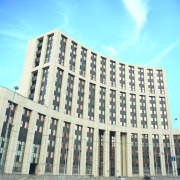 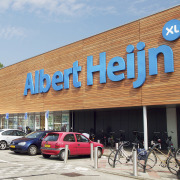 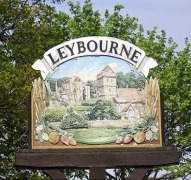 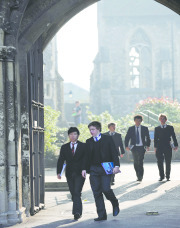 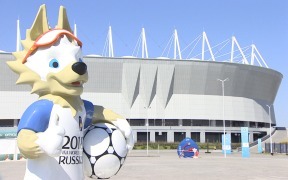 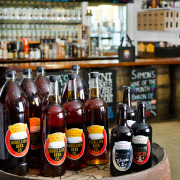 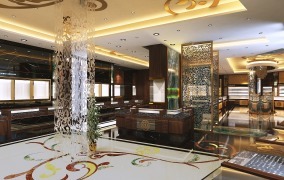 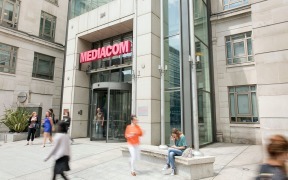 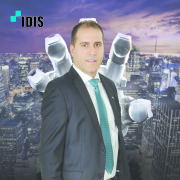 The focus is on price-competitiveness, margin protection and technical support. 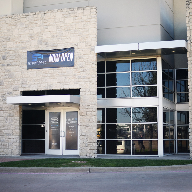 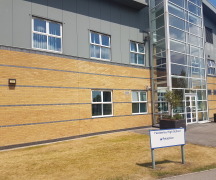 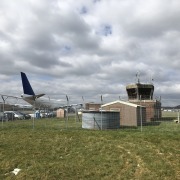 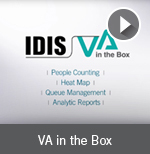 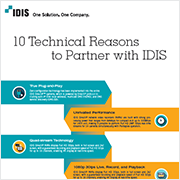 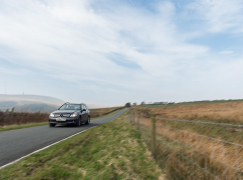 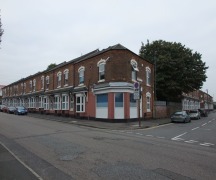 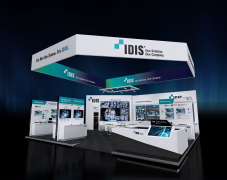 Visitors will learn how IDIS works closely with its integration partners, offering a full range of engineer training options plus highly responsive local support. 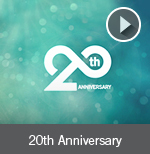 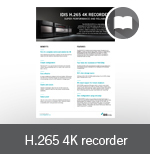 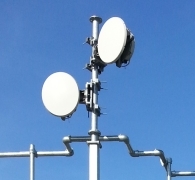 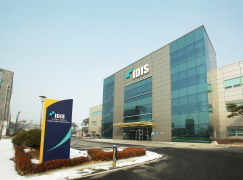 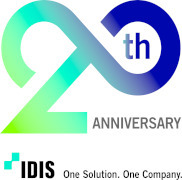 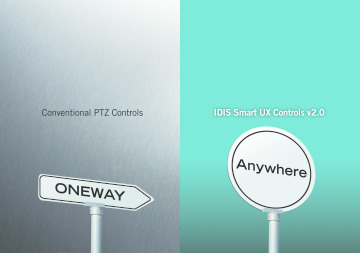 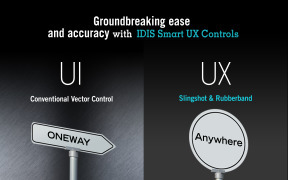 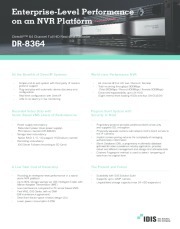 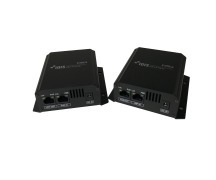 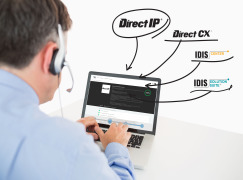 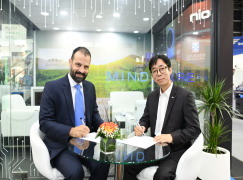 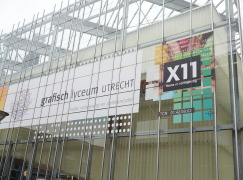 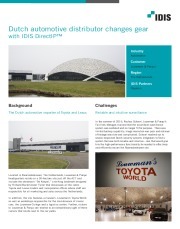 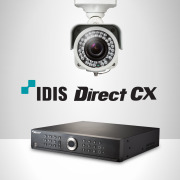 · For end-users, the advantages of improved security with IDIS technology come with the attraction of reduced costs thanks to forward/backward compatibility, the ability to mix-match with analogue (leveraging coax cabling, for example), enhanced user experience and extended system lifecycles. 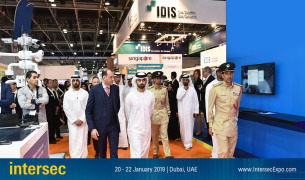 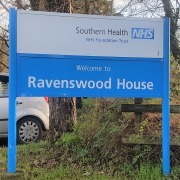 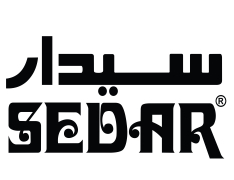 · Consultants and architects will get the chance to investigate the total support available to them for all projects, beginning with the system feasibility stage, through preliminary design to implementation and commissioning. 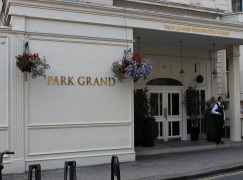 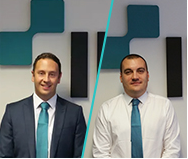 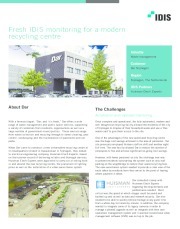 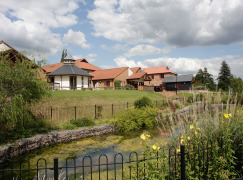 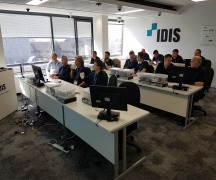 IDIS was among the first manufacturers to introduce BIM modelling and consultants are supported by IDIS’ comprehensive specification documents, standard compliance information, technical drawings and free classroom and on-line training. 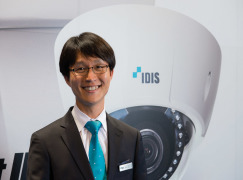 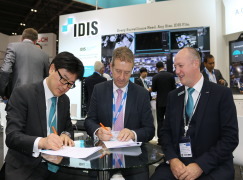 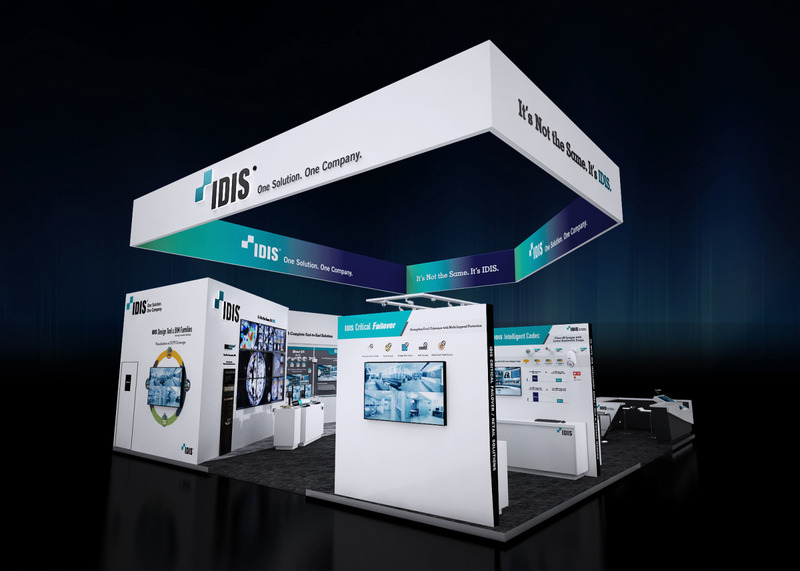 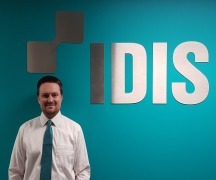 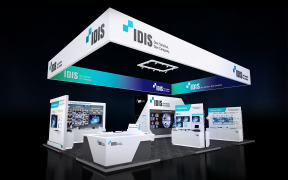 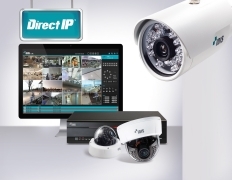 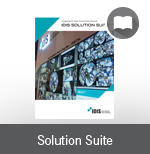 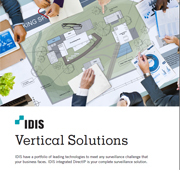 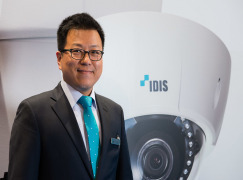 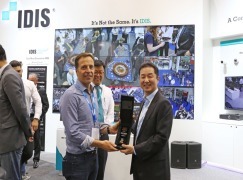 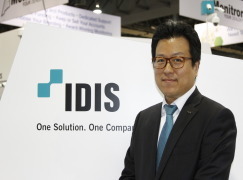 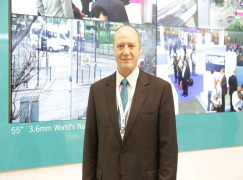 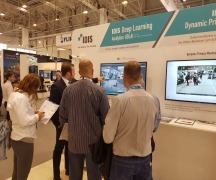 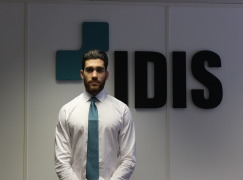 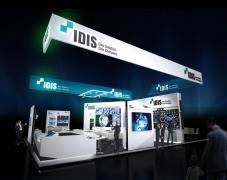 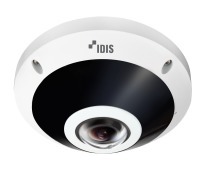 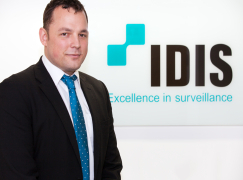 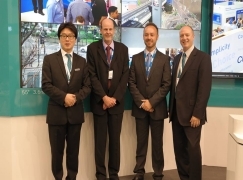 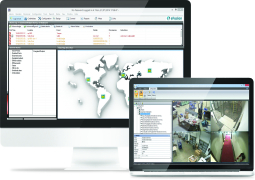 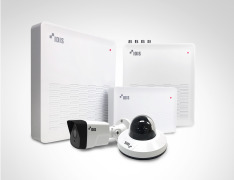 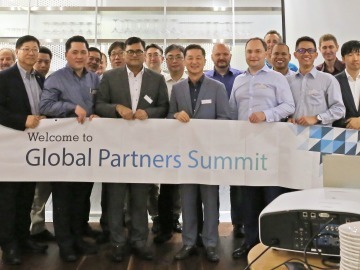 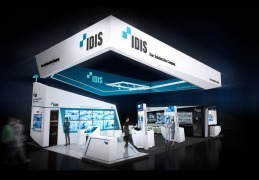 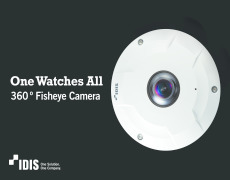 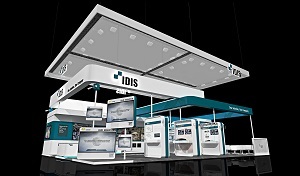 · Distributors checking out the IDIS stand will learn about the easy-to-install, end-to-end surveillance solutions which give their customers ‘everything on the shelf’ needed to install a competitive, high quality system using proven technology.